Women's Marches! 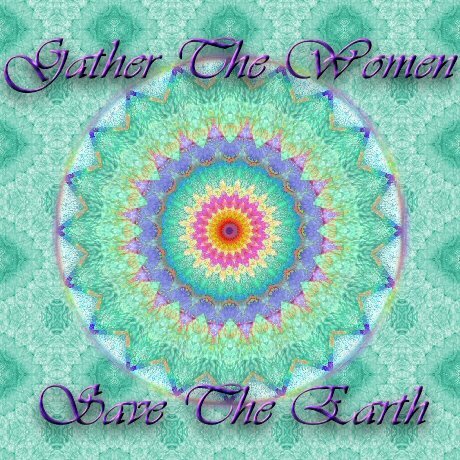 Thank you to all the women who march these last few days. You are definitely heroes. The Guy and I were out and about. The air was cold (no offense to Canadian friends or New Englanders but for California, it was cold!). We were just getting back into the car when I noticed all the birds were gathered on one section of In & Out. Turning to The Guy, I wondered out loud, "Do you think they are all on that part because it is over the kitchen, so maybe a little warmer?" "No!" responded The Guy. He is so damn talkative, drives me insane! "Then why do you suppose they are only gathered on the one roof?" Yes, The Guy is supremely scientifically inclined! 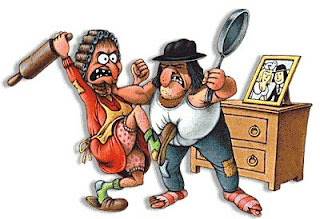 If our congress was actually a marriage between two people, say the wife is (flip a coin: Heads) the Democrat and the husband is Republican (sorry, tails) in America today I would have to venture a guess that our divorce rate would be about 98%. You see, there would be no listening with the goal of trying to learn or understand. If any listening was happening at all it would be with the intention of trying to find something to trip the other up with. Instead of rings our marriage ceremonies would consist of exchanging sticks to draw lines in the dirt....."Cross this line, Sucka!" Supposedly, the first marriage was just such a marriage, Lilith and Adam, both wanted to be on top. (Does that make Eve was the trophy wife?) Winning and being on top was most important, no one cared to listen and learn to compromise. Democrats and Republicans...oops, my mistake....Democrats vs Republicans.....what a circus. Do any of the politicians today really care about helping the American people, do they care about making this a country where we can honor our roots and our future? Is biased, emotional allegiance a solid foundation for good listening skills? If we are engaged in harassing or consumed with fighting or sabotaging instead of trying to understand and cooperate what is our future? Maybe we should change the pledge to: I pledge allegiance to the flag of the United States of America and to the republic for which it stands, divided and judgemental, with liberty and justice for everyone who agrees with me and screw the rest of you! Quilts and Good Friends, they really are very much alike. The longer they are around the more comfortable they are, we love them even if they have a little worn spot or get kinda lumpy! Good Food, Good Music, Good Company. Yesterday was a pretty good day, all in all. Got most of the bedroom cleared for painting. Chose the colors for the chests and dressers and decided on the colors for the walls (mostly). In the evening, we met up with some good friends for margaritas and out-of-this-world good Mexican cuisine! 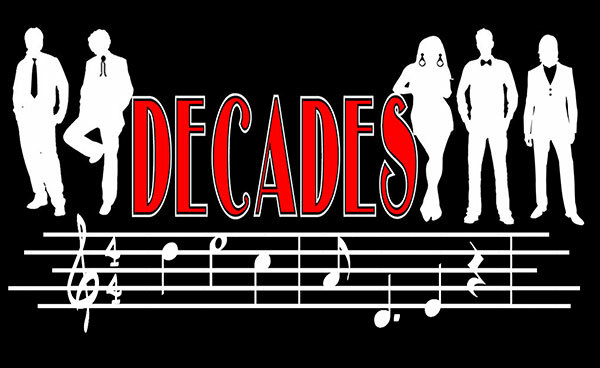 After dinner, the four of us headed for the Cascade Theater to be transported through decades of music from the '40's through today. 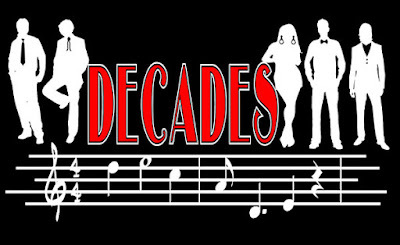 Decades is the name of the band, their motto is 'From Chuck Berry to Katy Perry'! Katy Perry was missing from the line up of songs, but the show was excellent. Was impossible to sit still in our chairs. I've never seen so many people dancing while sitting! The young woman's voice was powerful, the drummer was incredible. Fun evening. Afterwards, a glass of wine to top off the night. Today? Painting the first chest of drawers! Fusion paint: Blue Whale! There goes my manicure! It's always a good day when the skunk smell is finally gone, eh? Tell me about it! Every thing stunk for days! I like that pledge; we as a country are so damn dysfunctional! Dysfunctional with a capital F! 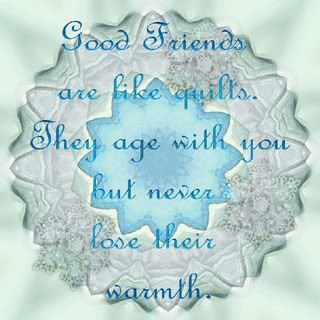 Really good friends are like a quilt. I've found that the ones that need to be tossed to the curb really weren't friends! Painting was fun! Project turning out pretty darn cute! Sounds like a great time with friends! I think it's been forever since I had Mexican cuisine. We'll have to do something about that. Politicians...ugh... They make me sick. They've forgotten that they are supposed to work for the people. Perhaps if they were held accountable for their actions and we had higher standards for them, maybe they would behave better. No Mexican food!!!! I don't know how I would survive without my regular dose of it! We have a new little cafe in town, Los Lolos. It has the freshest ingredients ever. Great food. I have the same conversations with The Retired Man. He looks like he is listening to me, then nods his head or grunts. Stimulating! I hate practically every politician, more some than others. The Guy typically just grunts, if he acknowledges conversation at all. He usually has his attention focused on his Ipad or his Iphone but when we are in the car he's kind of trapped!